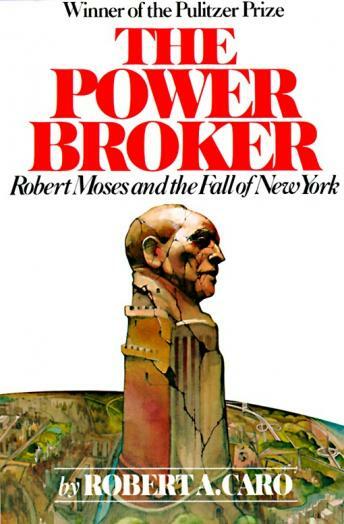 Listen to "The Power Broker: Volume 2 of 3: Robert Moses and the Fall of New York: Volume 2" on your iOS and Android device. Moses built an empire and lived like an emperor. He was held in fear—his dossiers could disgorge the dark secret of anyone who opposed him. He was, he claimed, above politics, above deals; and through decade after decade, the newspapers and the public believed. Meanwhile, he was developing his public authorities into a fourth branch of government known as 'Triborough'—a government whose records were closed to the public, whose policies and plans were decided not by voters or elected officials but solely by Moses—an immense economic force directing pressure on labor unions, on banks, on all the city's political and economic institutions, and on the press, and on the Church. He doled out millions of dollars' worth of legal fees, insurance commissions, lucrative contracts on the basis of who could best pay him back in the only coin he coveted: power. He dominated the politics and politicians of his time—without ever having been elected to any office. He was, in essence, above our democratic system.